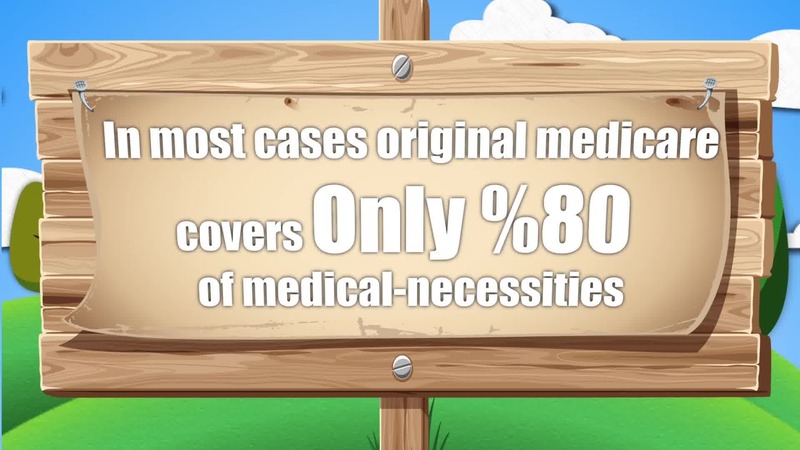 Thinking about purchasing Medigap Supplement Insurance in Kansas? That's great! There are 10 plans that you can choose from if they are available in your area. These plans are standardized, which means that by law, no matter what insurance company you go with the plan benefits won't change. 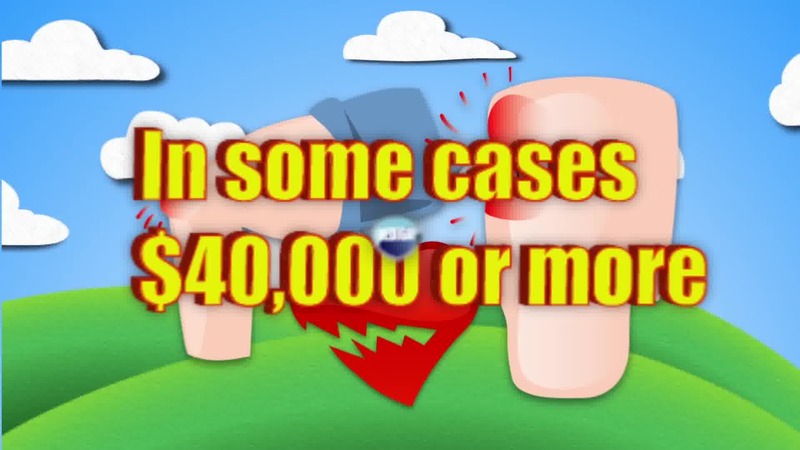 The only thing that can change is the price that the insurance company can charge for these plans. 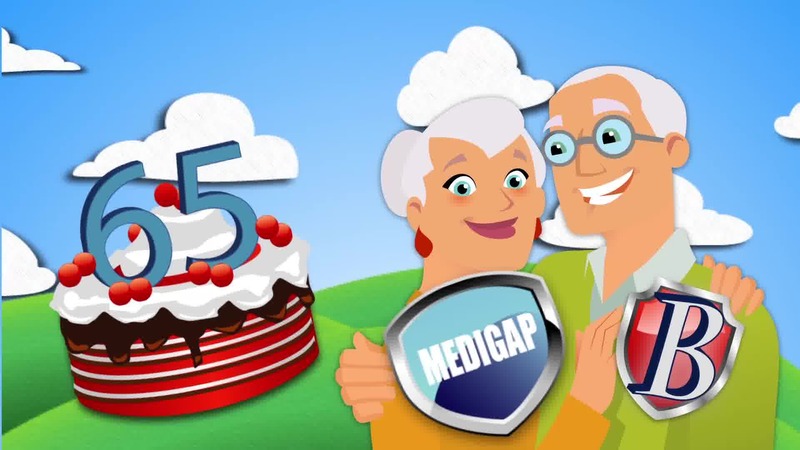 All you have to do is figure out what plan best fits your situation, once you do that then you can give us a call here at 1-800-Medigap to get a price comparison. We are licensed brokers, which means we can look at multiple companies to see who is offering the cheapest rate for that plan. 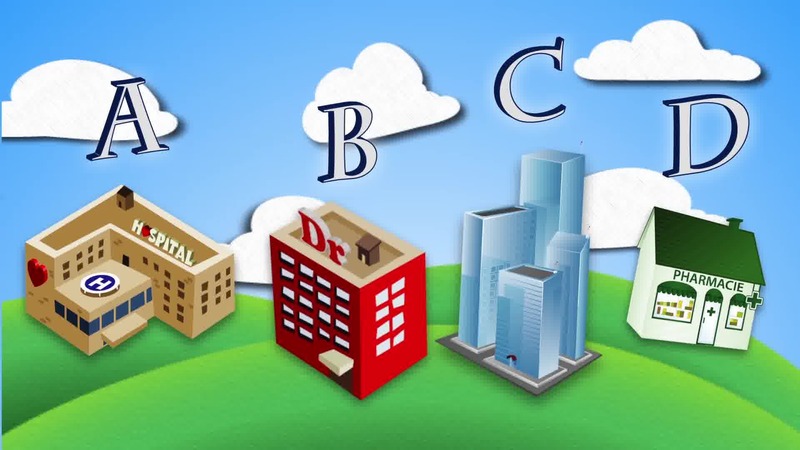 There are 4 parts to Medicare, Part A, Part B, Part C, and Part D. Part A is for the hospitalization area. 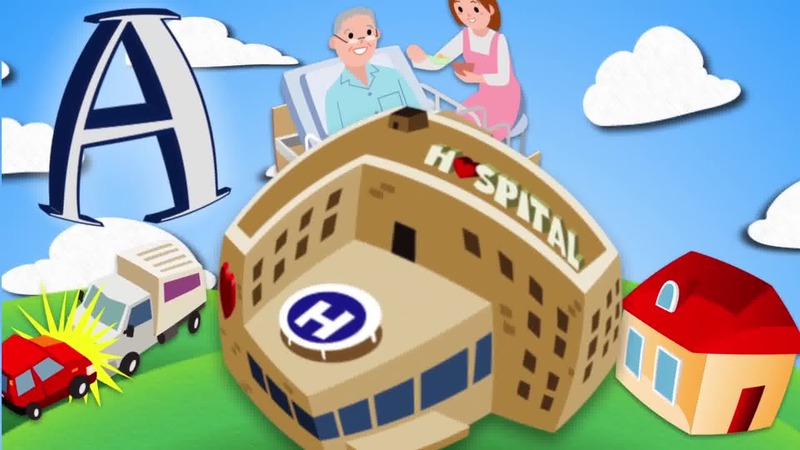 This is when you go to the hospital, Medicare will cover 80% of the costs and if you don't have a Medicare Supplement plan then you will have to pay for the other 20%. Part B is the medical area of it. This is when you go to the doctor, get lab work done, get x-rays, or anything outpatient wise. 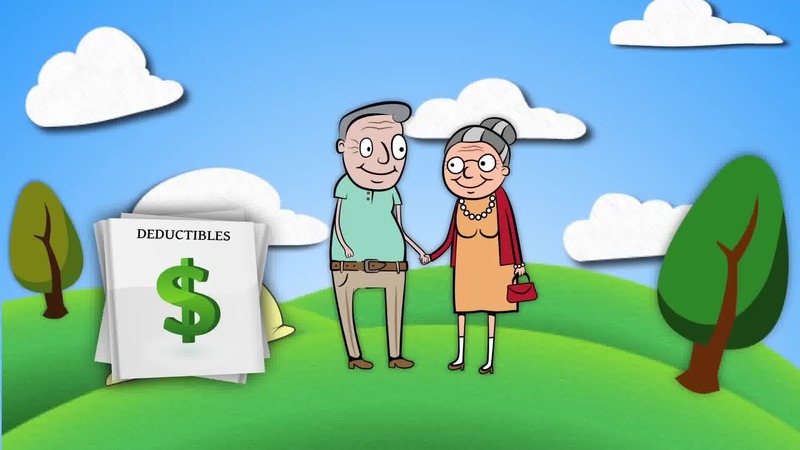 Part C is the Medicare Advantage part of it. This part is kind of another type of secondary plan. 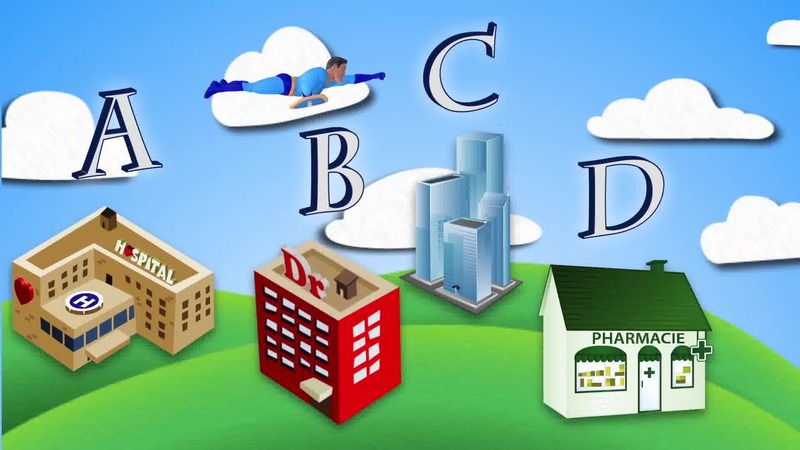 But the difference between a Medicare Advantage plan and a Medicare Supplement plan is that with the Medicare Advantage plan instead of it being a secondary plan, it will take over your Original Medicare Parts A and B and then become a part C. Part D of Medicare is the prescription drug coverage. 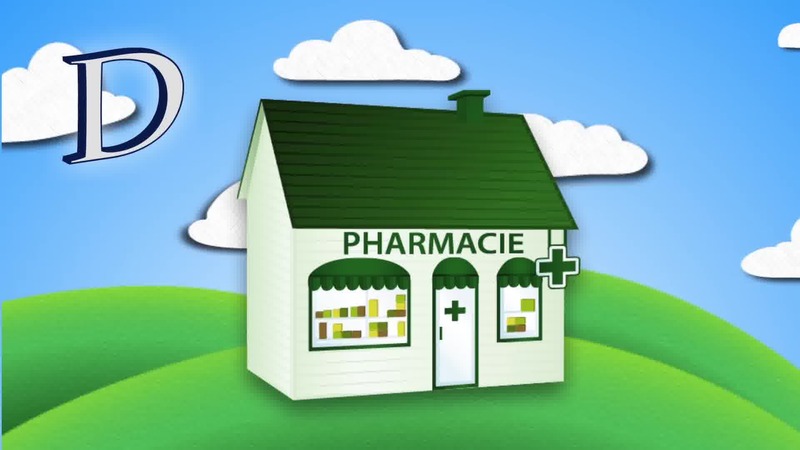 This part will help with the prescriptions that you might be taking. 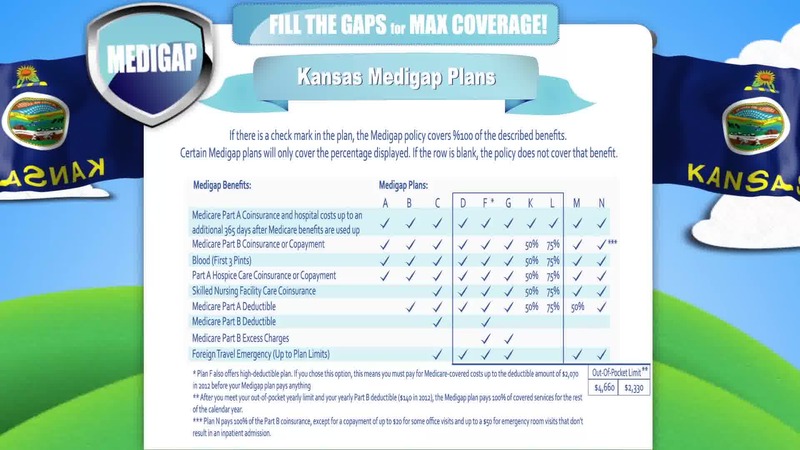 Feel free to pause the video to view some basic Medigap plans in Kansas. 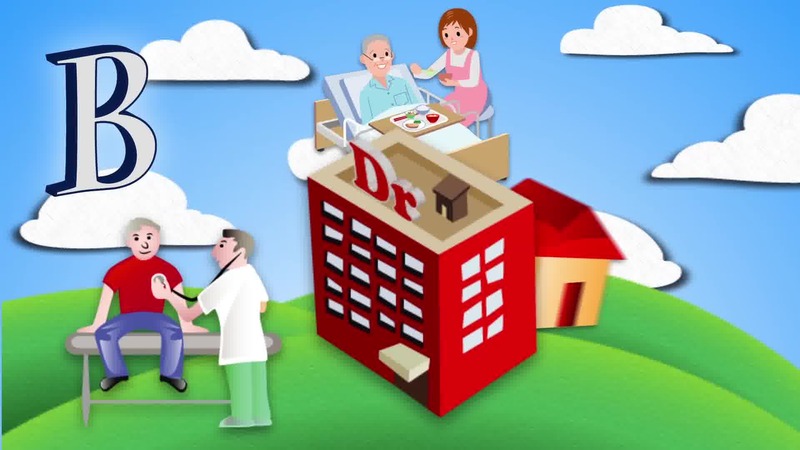 If you are wanting a price comparison, and more details on these plans please feel free to give me a call here at 1-800-Medigap/1-800-633-4427. 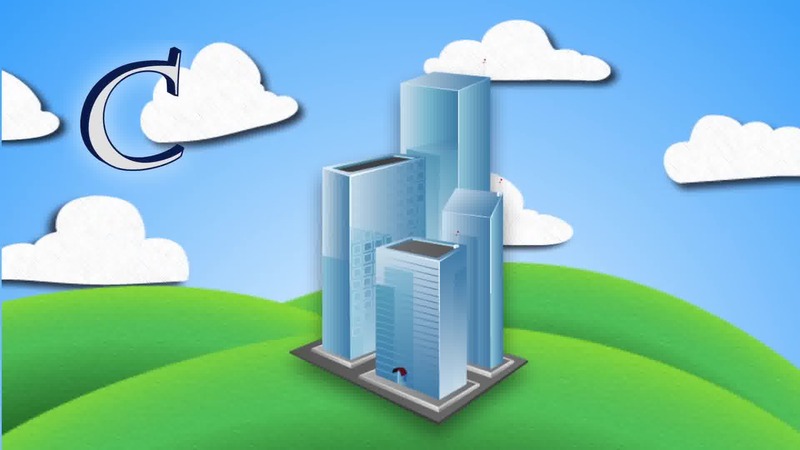 We are licensed brokers, so we can look at multiple companies to see who is offering the cheapest rate for these plans. If you would like to talk to a live licensed agent that can offer free quotes and guide you through your options, call 1-800-MEDIGAP. Incline.Media is owned and operated independently of our users, a make no claim to their viability. 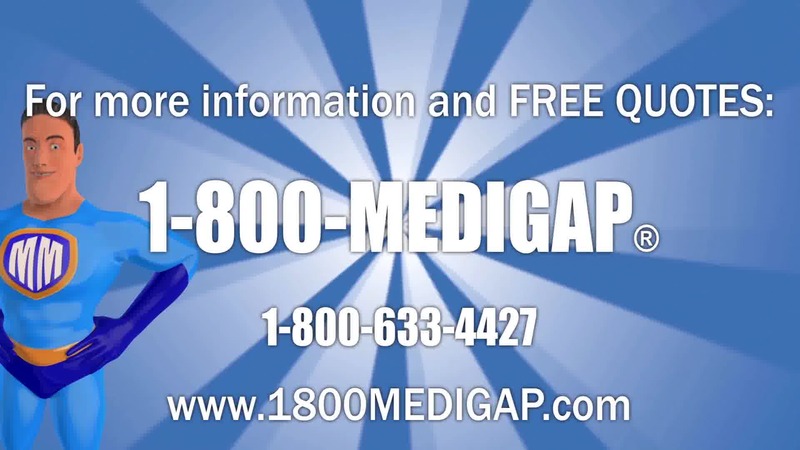 When it comes to Senior Supplemental Insurance we suggest you contact a licensed medicare supplemental insurance agent in your area or call our friends at 1-800-MEDIGAP .